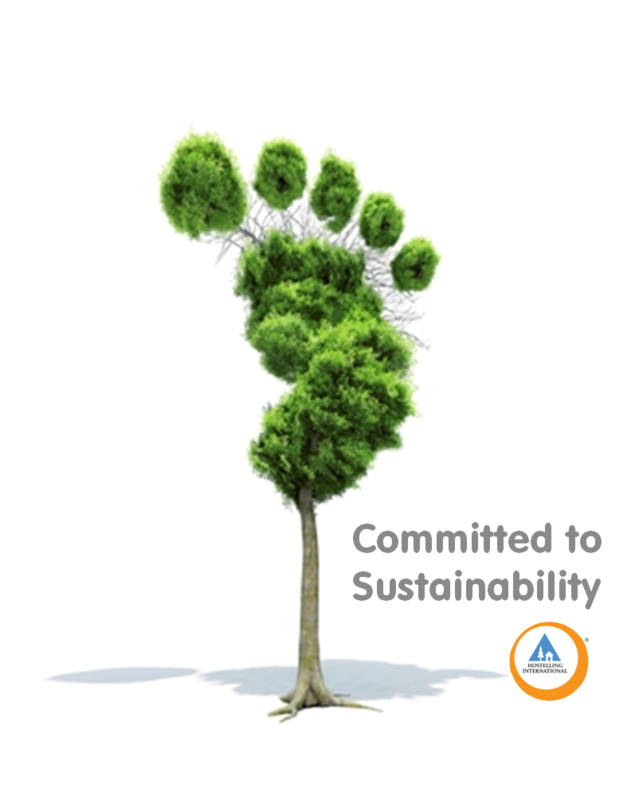 Category Archive for "HI Sustainability Fund"
¡Vota en la competición del HI Sustainability Fund 2015! 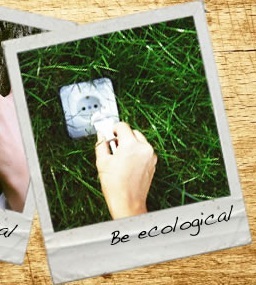 (English) Have your say in the HI Sustainability Fund Competition 2015! All our running projects are on deck to impress; the projects leaders are now waiting for you to deliberate! We are delighted to announce our 3 winners for our HISF competition. 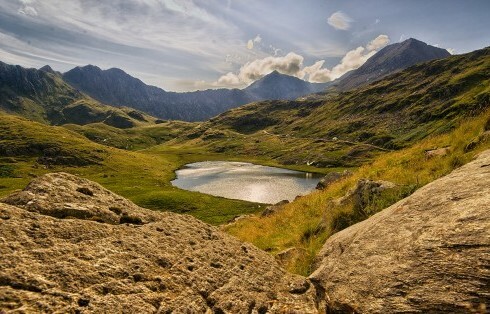 Our hostel at the base of Mount Snowdon is helping us to reduce our carbon footprint. How can you help us this year? 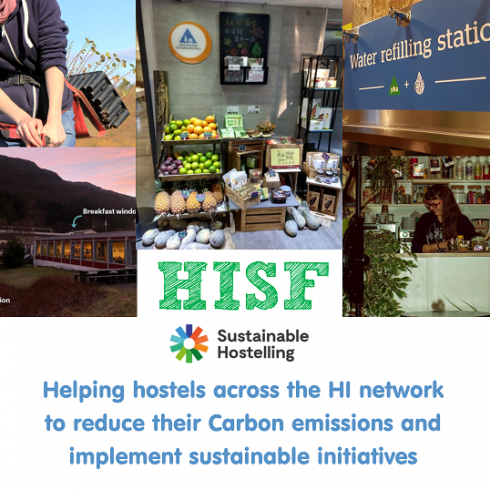 In April 2012, the HISF (Hostelling International Sustainability Fund) was launched to help hostels reduce their CO2 emissions. 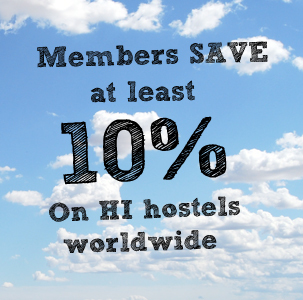 We couldn’t have done this without the generous donations we’ve received from travellers booking on hihostels.com. Since it’s you that’s raised the money, we want it to be you that chooses which hostels receive the fund. 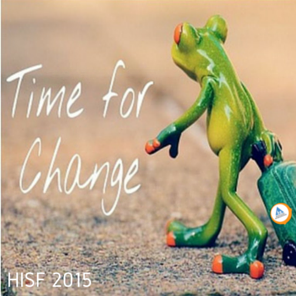 15 projects have applied for a grant from the HISF and now is the time to vote.